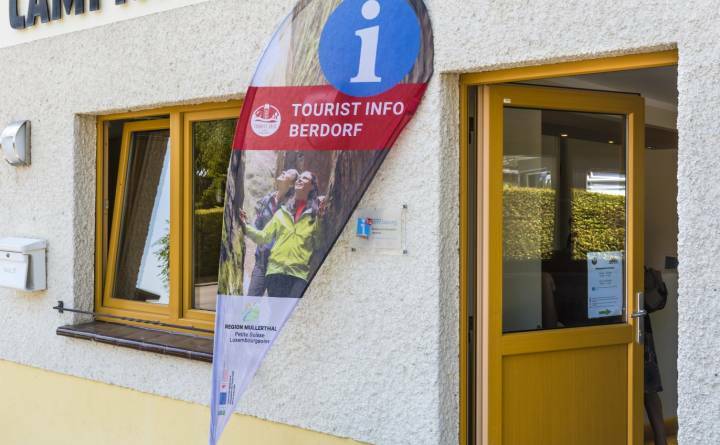 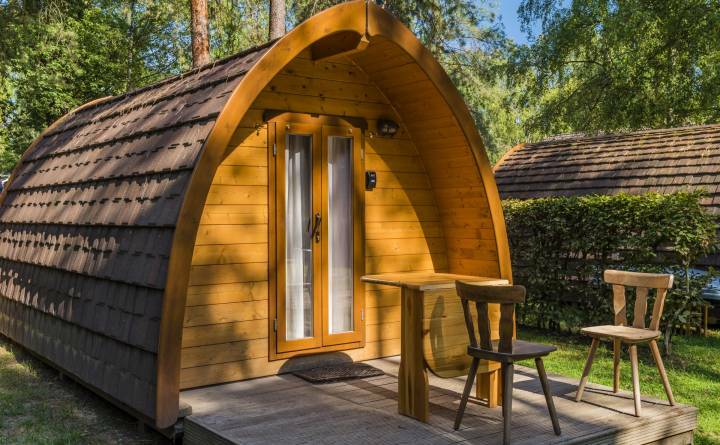 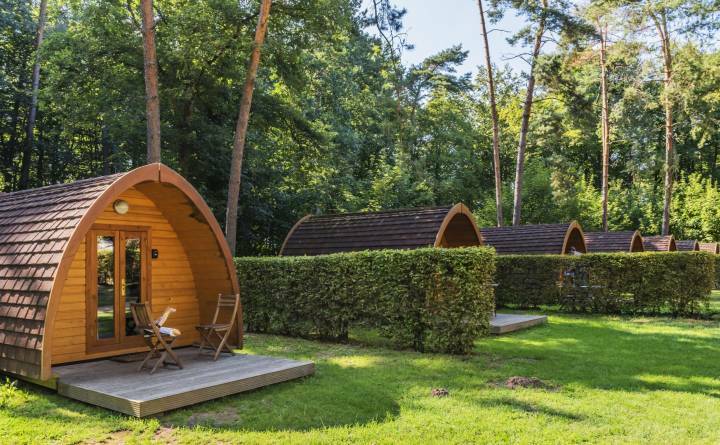 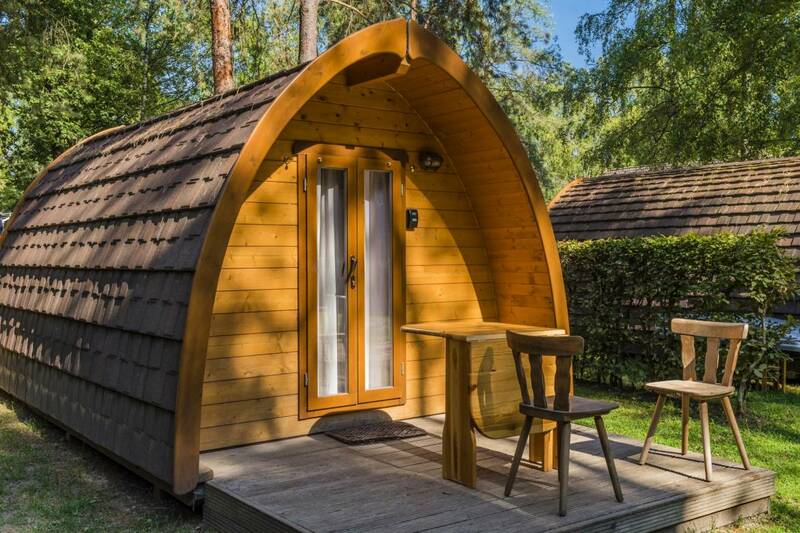 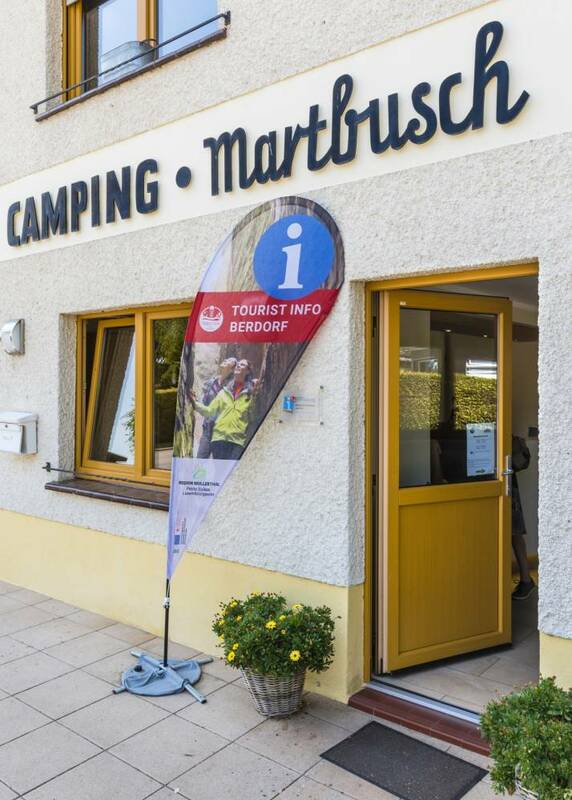 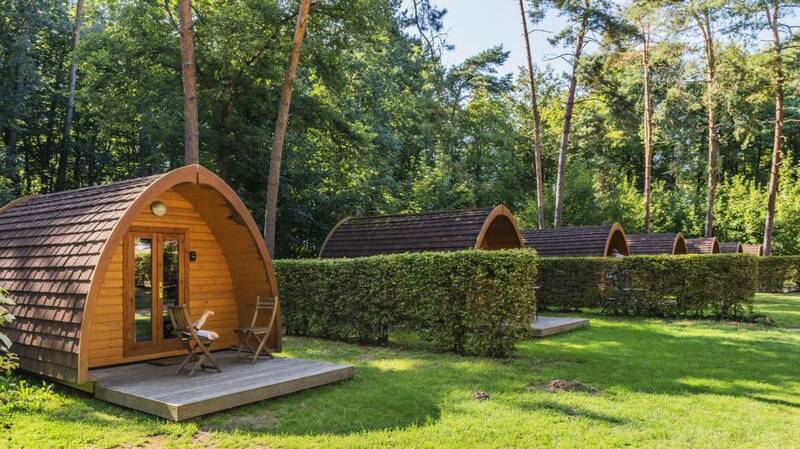 Beautiful, modern camping in the heart of Little Luxembourg Switzerland - Mullerthal with direct access to the Mullerthal Trail and numerous circular walks with bizarre rock formations, gorges and caves. 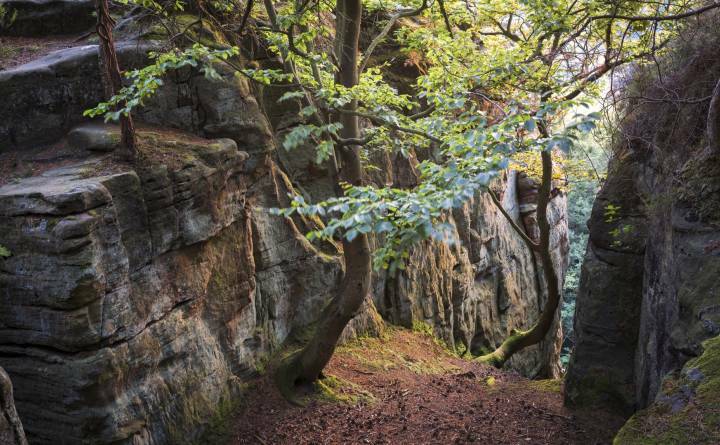 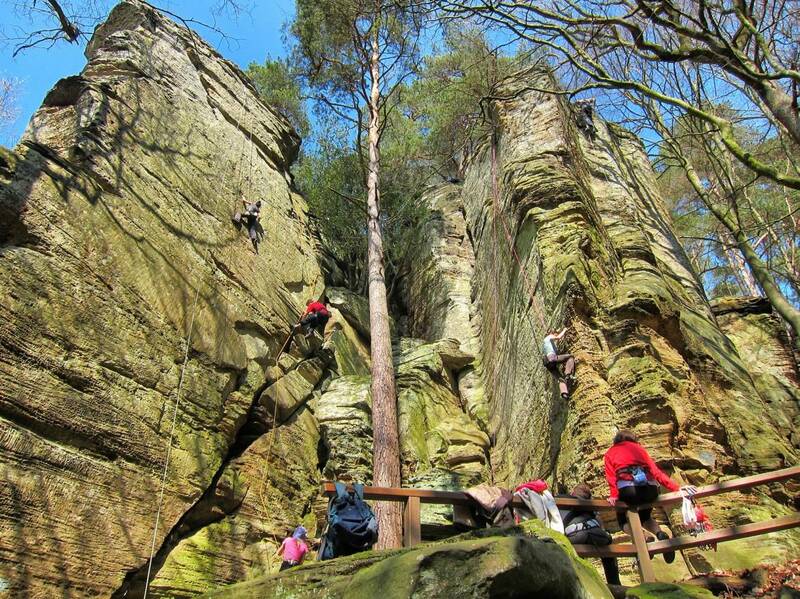 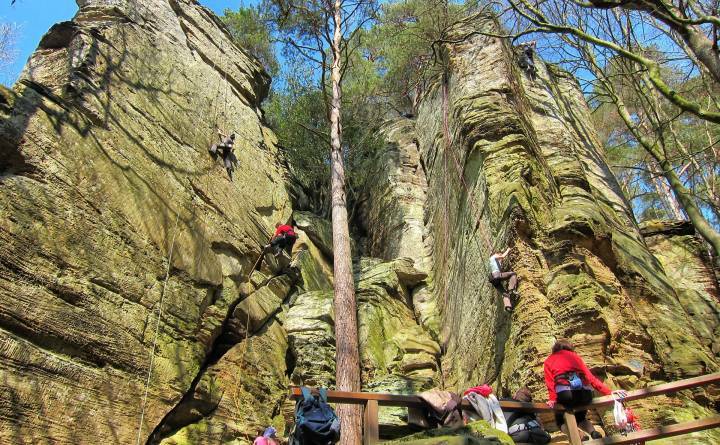 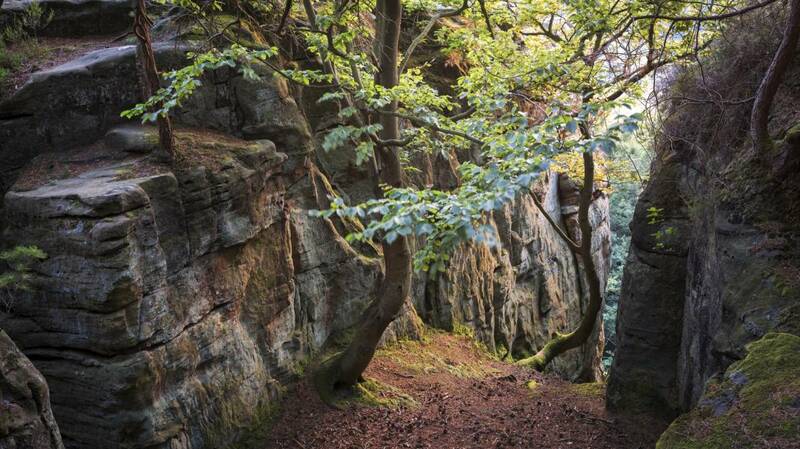 The climbing area is only a few minutes' walk away and the mountain bike trail starts directly outside the door. 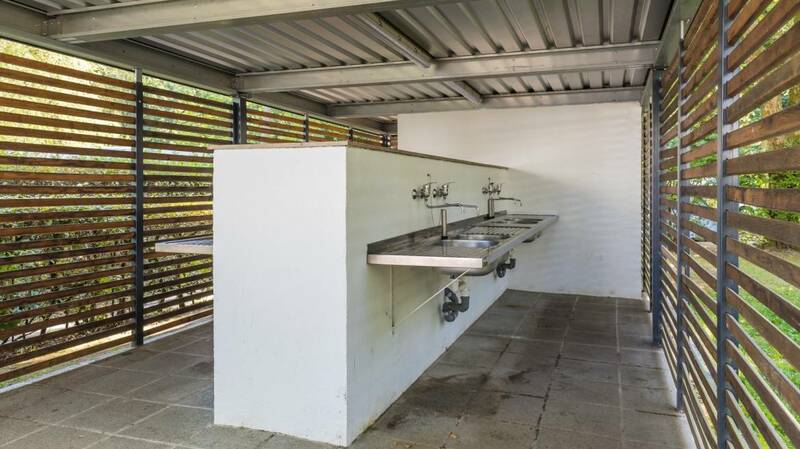 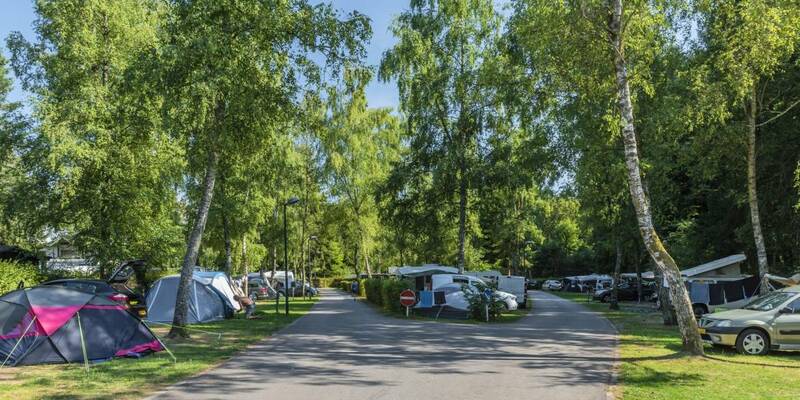 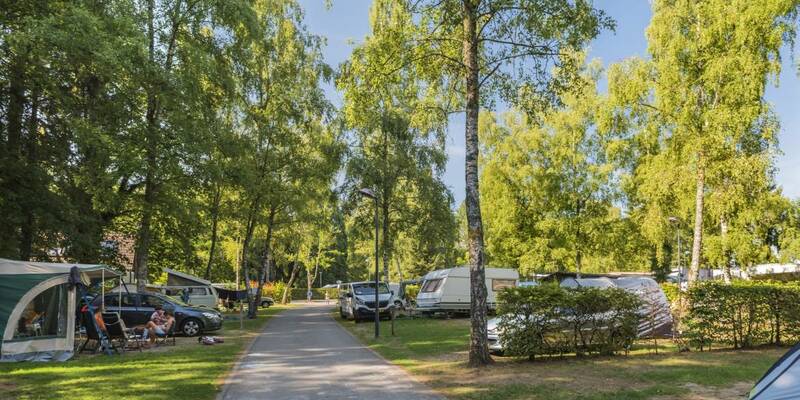 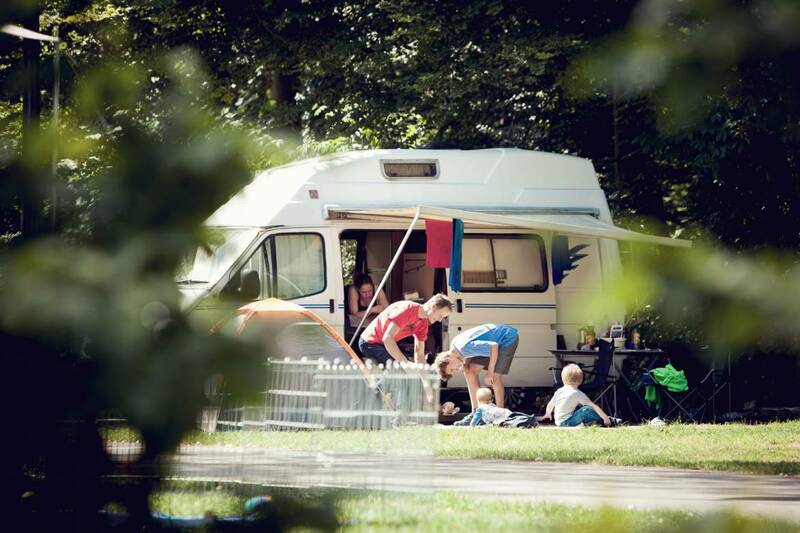 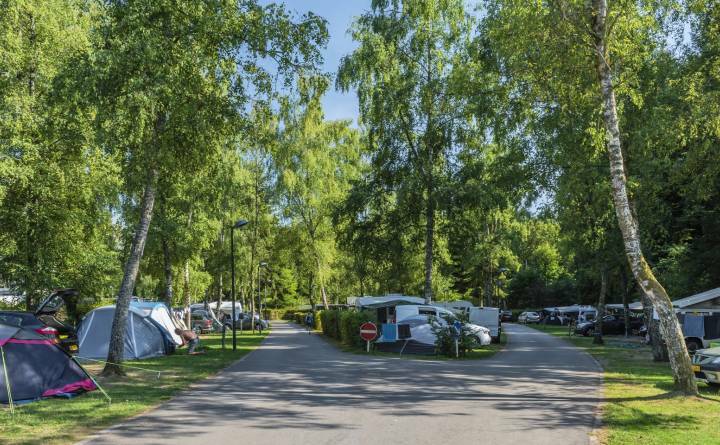 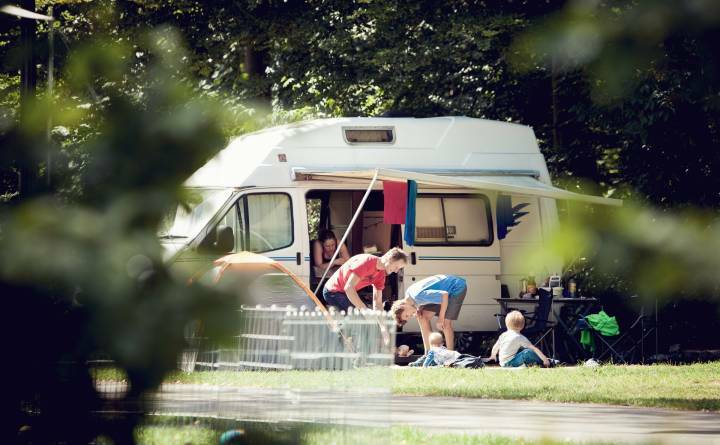 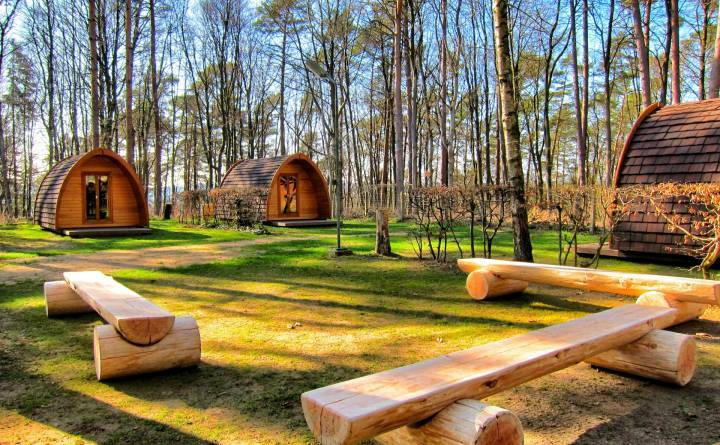 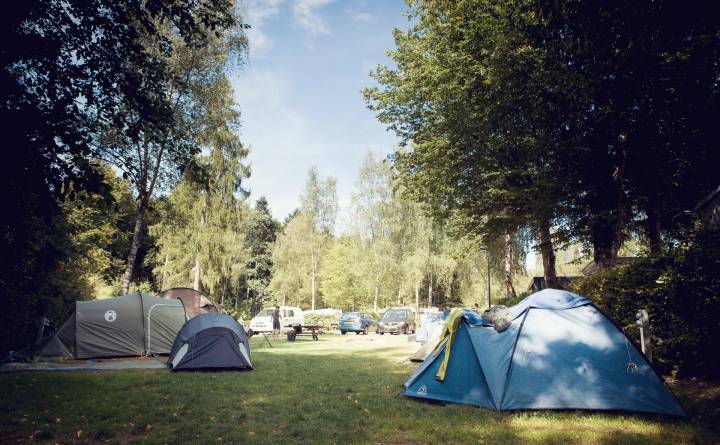 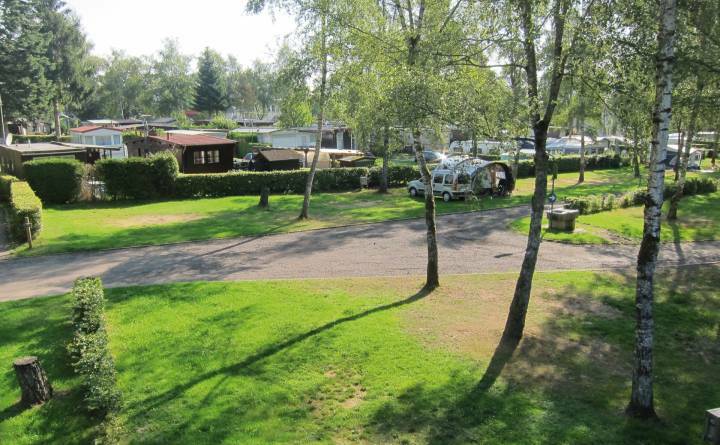 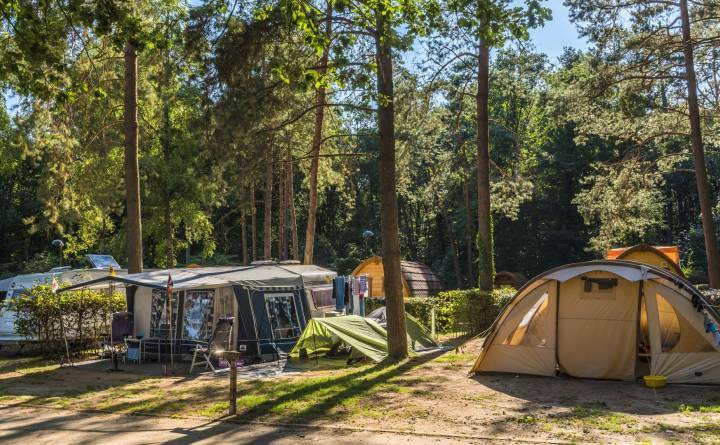 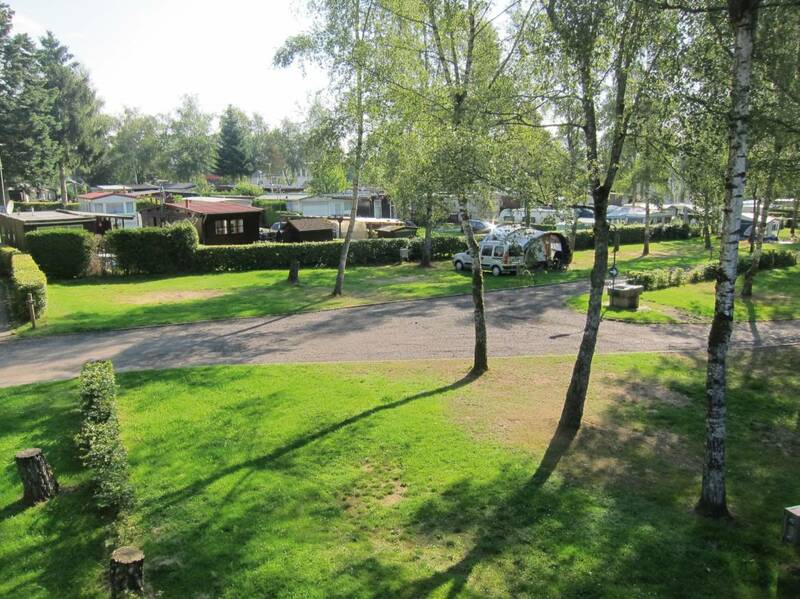 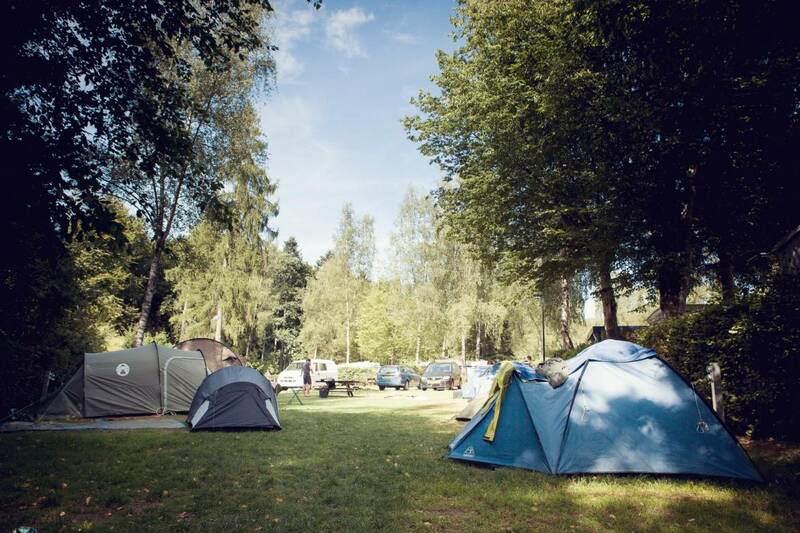 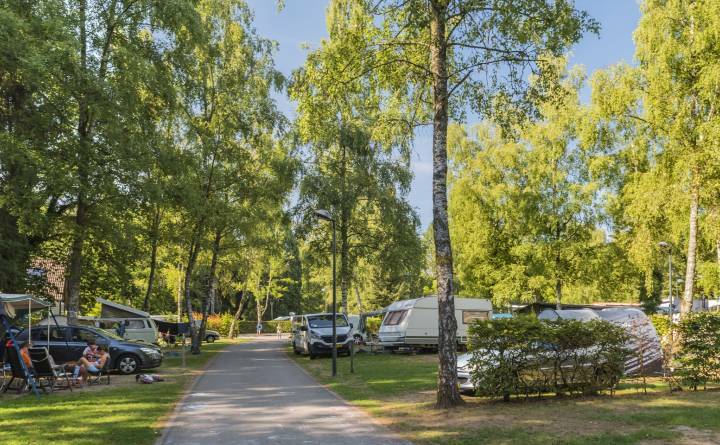 The camping offers every comfort with regard to plumbing and space infrastructure and is harmoniously embedded in the recreation and leisure center. 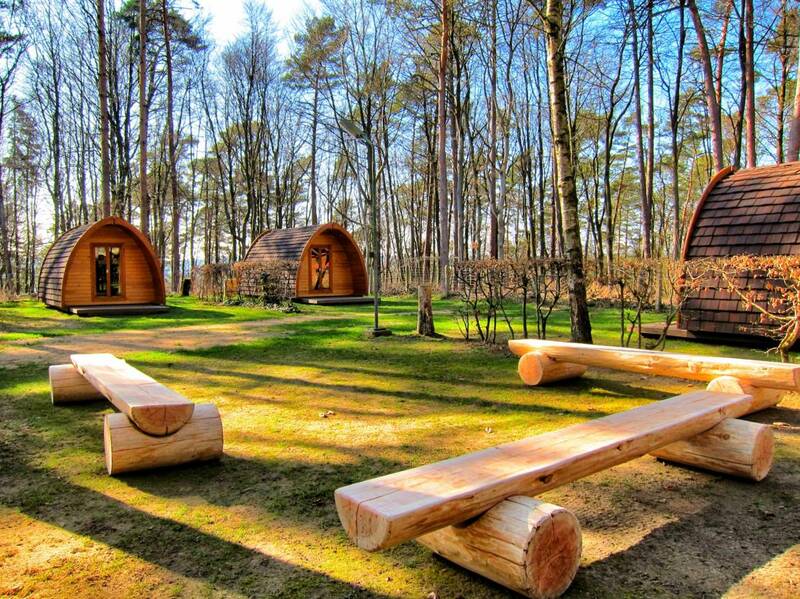 It offers an ideal location for outdoor activities of any kind. 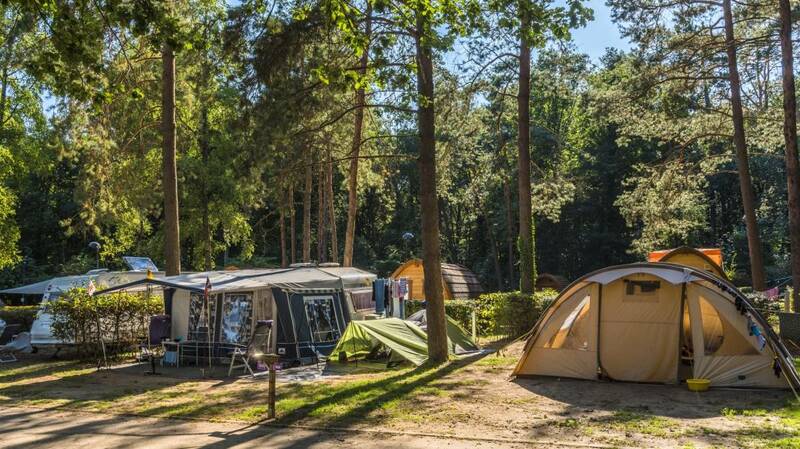 The campsite has been completely modernized in recent years. 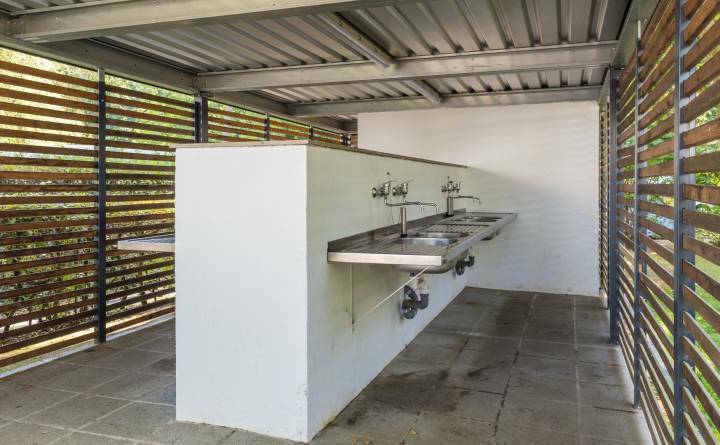 Including the reception, electricity and water supply, sanitary buildings with children's and family sanitation etc.